APEX ROOFING is a Contract Member of RCAT, a statewide trade association that strengthens APEX’s prominence in the industry. Membership aids APEX in providing its customers with the utmost in quality, integrity and service within the roofing industry. APEX ROOFING has achieved accreditation as a certified CertainTeed Select Master Applicator; a distinction achieved by only 3% of all roofing contractors. The Master Shingle ApplicatorTM qualification is based on the CertainTeed Shingle Applicator’s Manual test, which includes the complex requirements and recommendations for the installation of a high-quality shingle roof system. The CertainTeed Shingle Master Credential Course covers CertainTeed roofing products, applications standards, single technology and quality. APEX ROOFING also actively participates in CertainTeed’s Roofing Responsibility Recycling Program and promotes CertainTeed Energy Star® rated products. 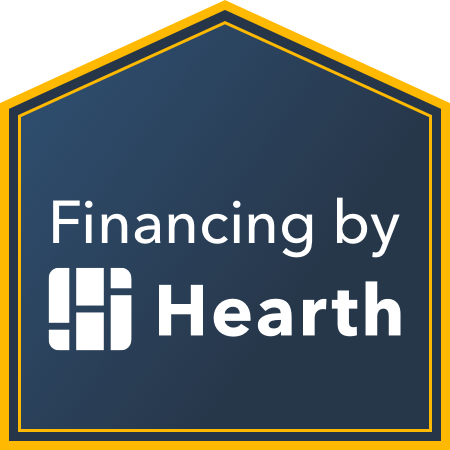 APEX ROOFING partners with GreenSky, a leading consumer finance company that specializes in Home Improvement loan options. GreenSky allows APEX ROOFING to offer federally insured consumer loans to its clients for roofing and home improvement needs. APEX ROOFING is environmentally conscience and takes its role in conservation and sustainability efforts seriously. Local SPT recycling centers allow APEX ROOFING to recycle 100% of its waste asphalt roofing materials. The average home consists of approximately 3-4 tons of roofing shingles which contains roughly 6 barrels of oil. Recycling keeps this oil based product out of landfills and conserves the demand for oil and mined aggregates. Patch materials for such things as potholes, sidewalks, ramps, bridges, and parking lots. Updated on April 8, 2019 at 7:58 pm by Apex Roofing.